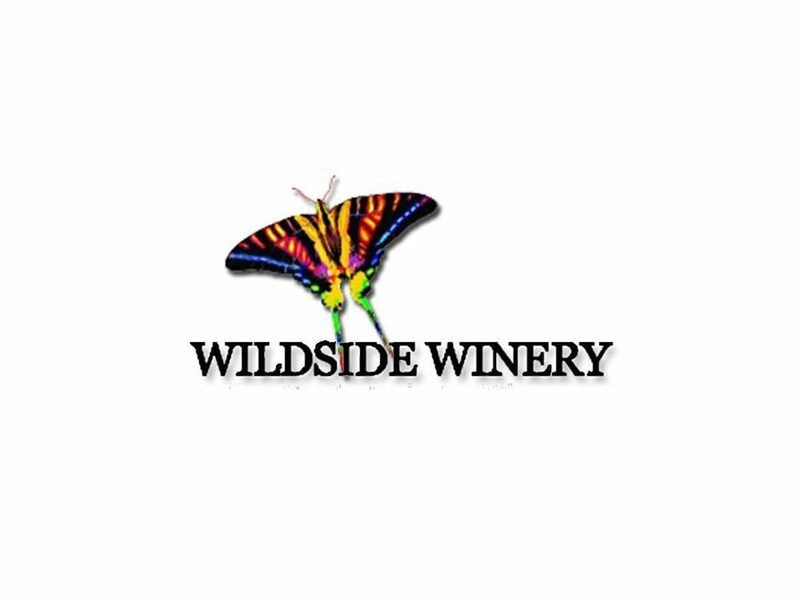 Wildfire Winery is a beautiful 30 acre farm producing fine wines. Our mission is make exploring the world of wine a casual, fun, relaxing, and affordable, yet exciting treat for you. 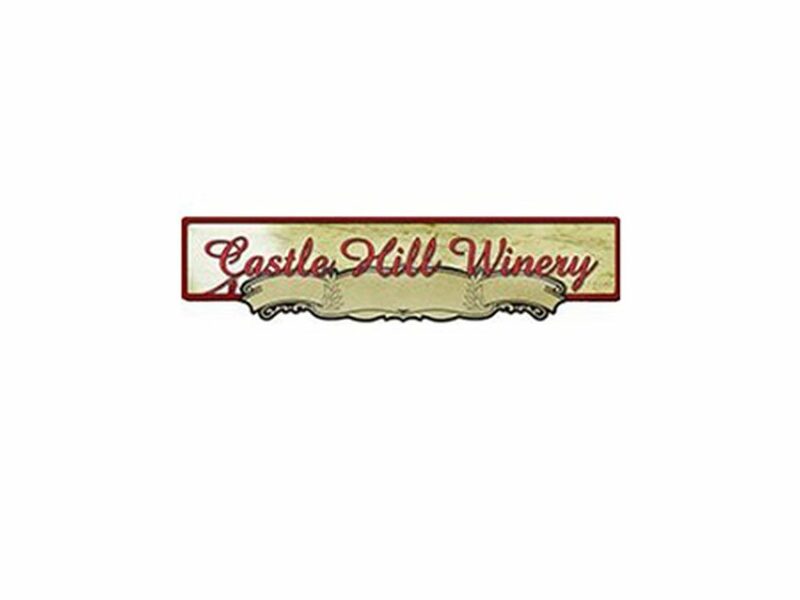 Castle Hill Winery is a special place nestled on 100 acres in the Bluegrass of Kentucky just outside of historic Versailles.